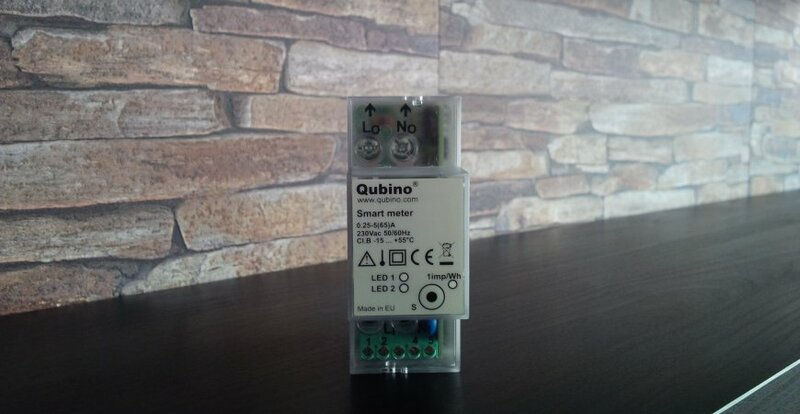 The company Qubino has prepared the Qubino Smart Meter device for those people who want to have an overview of energy consumption in their flats and to have a possibility to reduce their costs and fees for electricity. 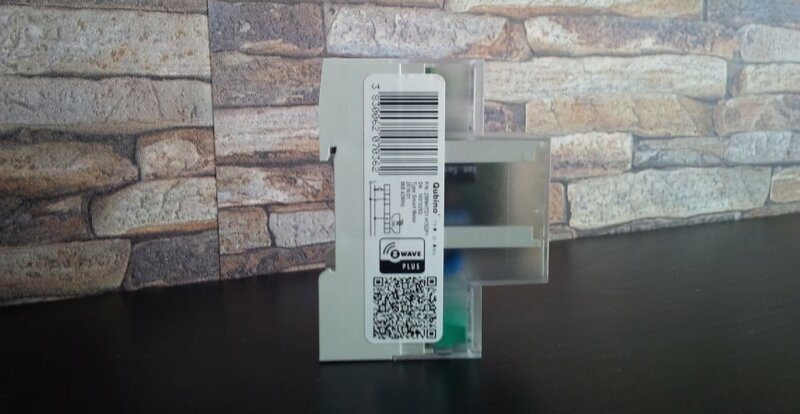 This device focuses on the usage in one-phase electrical power network installations and can be used in household or industrial applications. 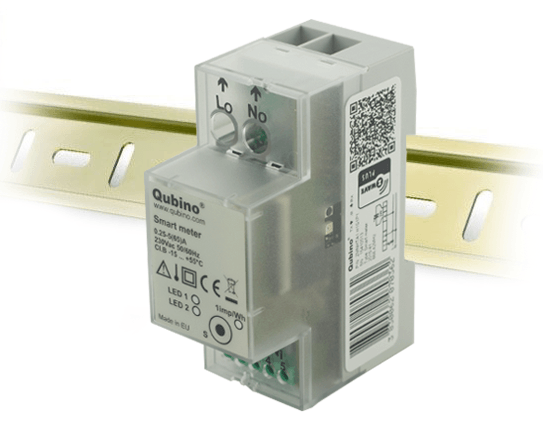 Qubino Smart Meter is a device that can be used directly in 2-conductor networks. power factor = cos φ -> thanks to it we can express the real component of the electric current in the circuit and to express the real power. The power factor indicates the amount of used energy from the total supplied energy. 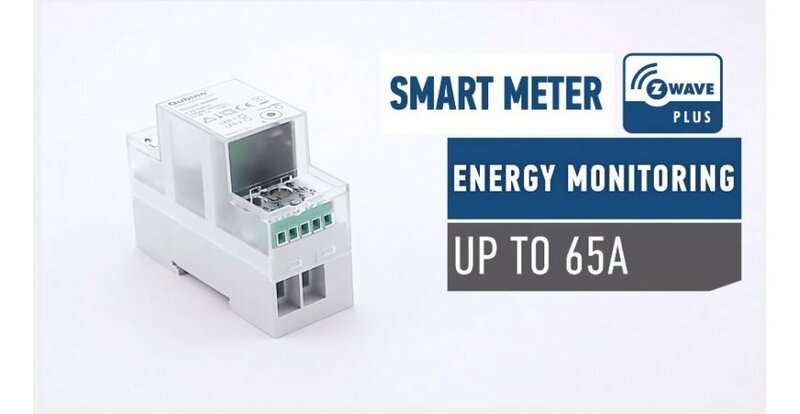 Note: The parameters of the device are described on its website. 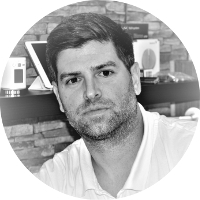 In the Fibaro system the device does not have a specific template and it uses the so-called generic template (general template for devices with the given usage). The parameters that are described in the manual, e.g. parameter 42 for energy reporting in certain time intervals, can be set manually. 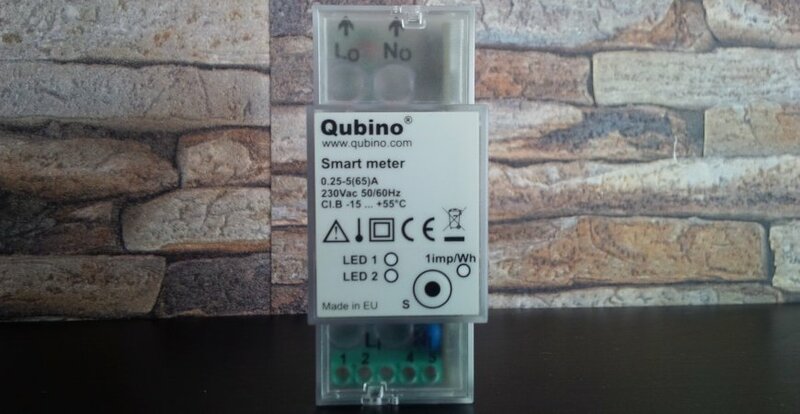 Qubino Smart Meter in the Fibaro interface - from left Real power, Apparent power, Apparent voltage, Actual current and Power factor. 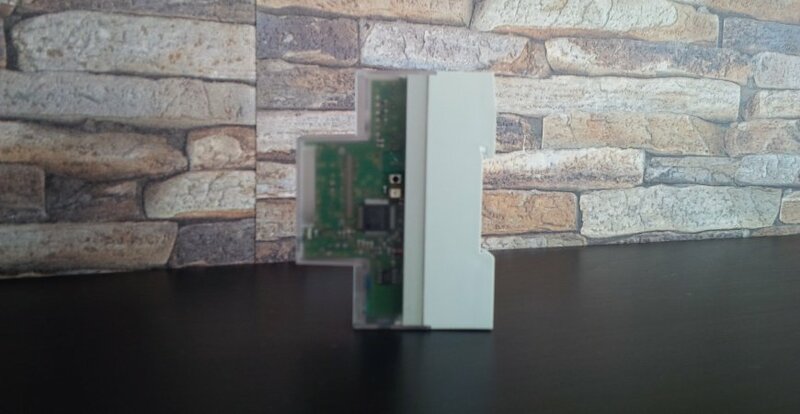 To sum up, we can say that the device does not have a specific template yet (but we believe that it will come with the update of the Fibaro system in the near future) but it can be fully used. Ďakujeme za pripomienky, článok bol upravený.